From Snow White to Frozen, the main feature of Disney productions has always been about happily ever after storylines. 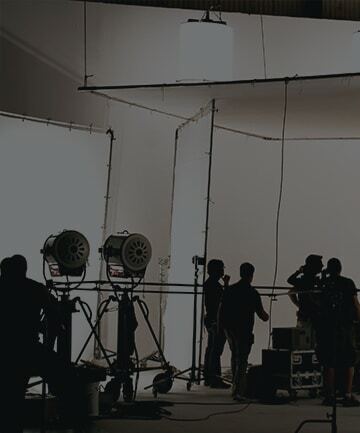 When a production company working on a TV series for the Disney channel approached us looking for the temporary power they needed to move forward with their project, we put in the hard work to ensure they would receive a happily ever after experience too. In the 2017-18 fiscal year, the film industry generated $3.4 billion for BC’s economy, and employed 60,000 workers. In other words, film production is booming in Hollywood North. A healthy film industry means a healthy number of projects like the one this client — a local production company — needed Trinity’s help to carry out. Based on a popular young adult novel, the TV series that our client was shooting was a live-action comedy, slated to air on the Disney channel in 2019. The production company wanted to shoot in a warehouse that wasn’t designed for that purpose, and as a result, wasn’t set up to handle their power requirements. With Trinity’s decades-long track record in the film industry, our experienced team members and equipment purpose-designed for film production, we knew how to provide the best temporary power solution for this client’s project. Because the warehouse had a 400A 600V main service, the Trinity team provided a stand-alone 400A breaker that tied into the existing splitter. 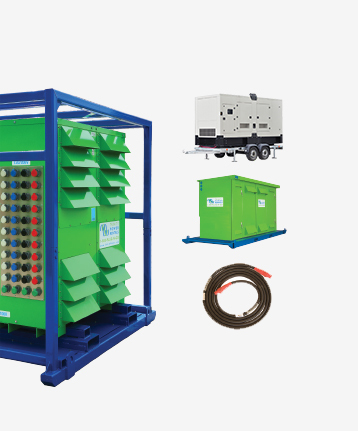 This breaker fed a portable distribution centre that contained a 450kVA transformer and three 400A switches. Not only did Trinity handle the permitting and installation, we also managed the logistics required to deliver the 10,000 lbs substation. Thanks to Trinity’s winning performance, the filming was able to proceed according to schedule – and everyone lived happily ever after.